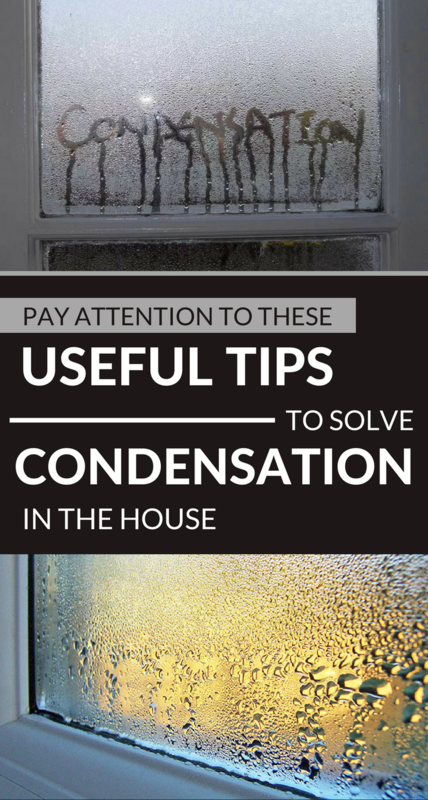 Moisture in the house is an enemy and should be treated as such. No mercy! Moisture in your home also affects your health and things in your home. The air in the house has a specific smell, the walls are moist and cold, there is dew on the windows and cold pipes, the sheets are cold and they get warm hardly…what can I say, there is an overall cold feeling. Moisture is also a problem in the summer because the air is unpleasant, and the feeling of warmth is greatly accentuated. Moisture maintains dampness, favors the development of mold and mildew, being the main cause of respiratory diseases. A dehumidifier is an extremely useful item in the house. It is useful both in winter and in summer! It can keep the humidity in the house at normal values and, in addition to eliminating excess water vapor, the dehumidifier also removes some of the dust from the house. The filtered air becomes cleaner and less damp. Moreover, it is very important that when you buy an air conditioner to contain a dehumidifier. Ventilate your house regularly, especially if you use combustion-based heat sources. Ventilate the house no matter what heat sources you use, both in the winter and summer, because fresh air is easier to be warmed. Remember: every time you cook to use always the hood. These will remove the bad smell and it will also remove the vapors and reduce moisture. You can use the hood from time to time for 10-20 minutes. Ventilate the bathroom every time you take a bath or shower. Remember to have a heat source in the bathroom during winter, because a bathroom with a low temperature, where you shower daily, will be full of mold. Use moisture-loving plants. They will naturally absorb some of the excess moisture. Important! The ideal moisture level in the house should vary around 45%. Values below 30% indicate too dry and unhealthy air, and more than 50% is too much and there is a risk of dew and dampness.